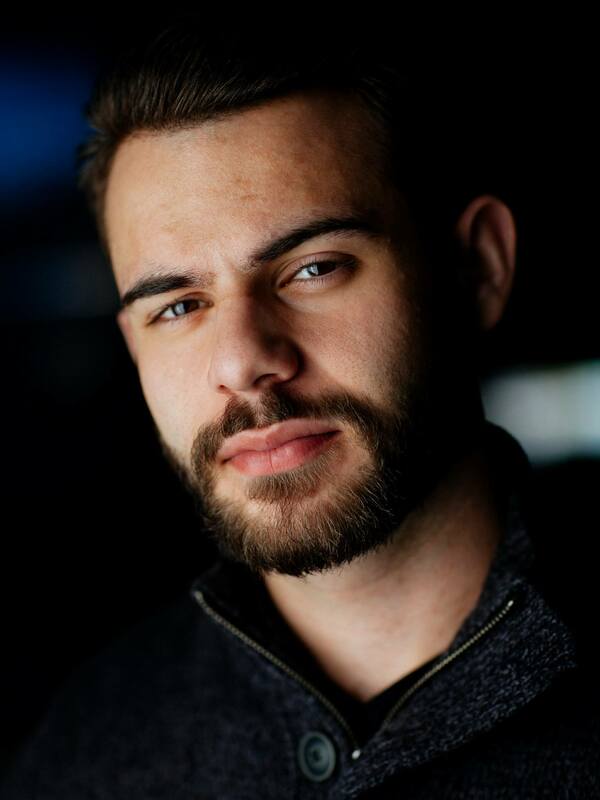 Bryan Cereijo, graduate student in Visual Communications, University of North Carolina–Chapel Hill, won Sony’s Photojournalism Scholarship. Over the past year, I’ve been able to accomplish several personal goals. First, I graduated from the photojournalism program at Syracuse University. During my last semester, I completed a semester long project in which I documented Karen Cretaro’s story and showed how Parkinson’s Disease can be treated through intense physical activity. I worked with Karen throughout the semester to show the effects of Parkinson Disease and how, with the support of her family, she is working hard to combat the disease. 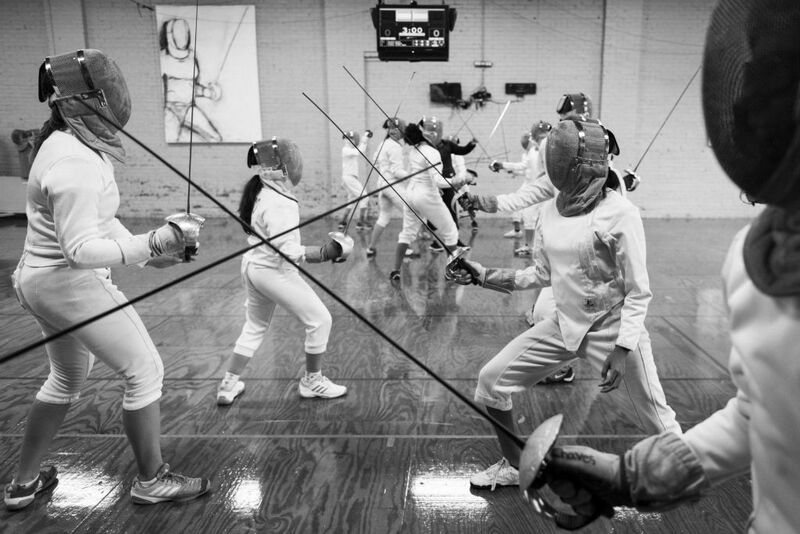 “In this Corner” won several prizes, including third place in the team multimedia category at the Hearst Awards, second place in the sports media category and first place in the sports feature photo category at the College Pinnacle Awards, and an award of excellence in the features category at the College Photographer of the Year competition. In August, I started my graduate studies at the University of North Carolina – Chapel Hill as a Roy H. Park Fellow. While in graduate school, I’ll be focusing on documentary filmmaking and working on long-term photo and video projects. This semester, I worked on my first two short docs, which will be published in mid-December. Perhaps the most rewarding accomplishment this year was being selected to attend the Eddie Adams workshop. It was an invaluable experience where I met and learned from some of the world’s best visual storytellers. At EAW XXXI, I also received the CNN Digital Photo Assignment Award for the story I produced at the workshop. I am on an everlasting journey to becoming the best journalist I can possibly be and this means continuously adding more tools and experiences to my journalistic toolbox. I hope that once I graduate, I have prepared myself well enough to be able to cover important stories through various mediums. Ideally, I’d like to work for a publication that would allow me to focus on stories that explore the intersection of culture and sport as that is my passion. Roberto Copa Matos is the owner of COPA restaurant in downtown Durham, NC and he is also the chef. “It’s like a puzzle sometimes and I always enjoy the challenge of solving it,” says Matos about creating successful dishes. His created a simple yet effective menu that is based on traditional cuban dishes. 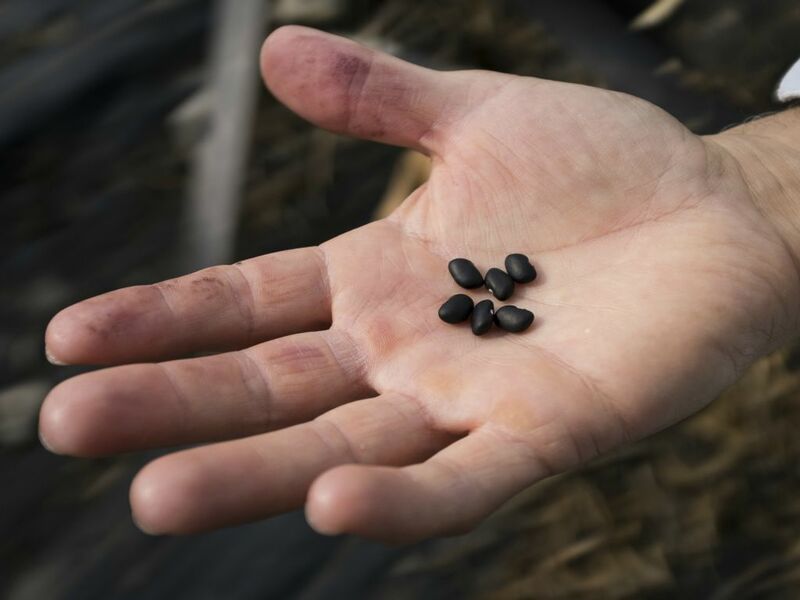 He is currently working on expanding his farm in hopes of accomplishing his “soil to table” goal of farming most of the ingredients that he will use in his restaurant. “If you start messing with cars, you’ll probably end up racing,” said Jeff Smith as he started tuning his car for the first race of the day. 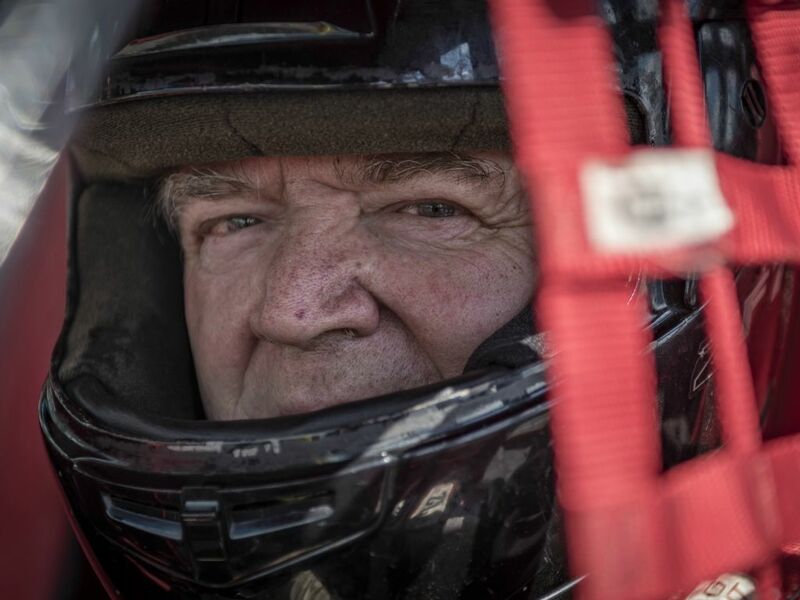 Smith, a 71-year-old retired mechanic, has been drag racing with Classic Gear Jammers since 1993 and he still has a need for speed. This past June, he beat out 105 cars to win the 2018 Clemmons Concrete Stick Shift Nationals and $5,000. He races with a 1963 Corvette that he found at a junkyard. It was in such bad shape, that he got it for free. He spent about a year working on it, including building the motor from scratch, and has been racing with it for the past three years. My team’s theme at the Eddie Adams workshop was ‘life in flux’ and we were instructed to photograph our stories with this idea in mind. Flux can be defined as continuous change, passage, or movement. 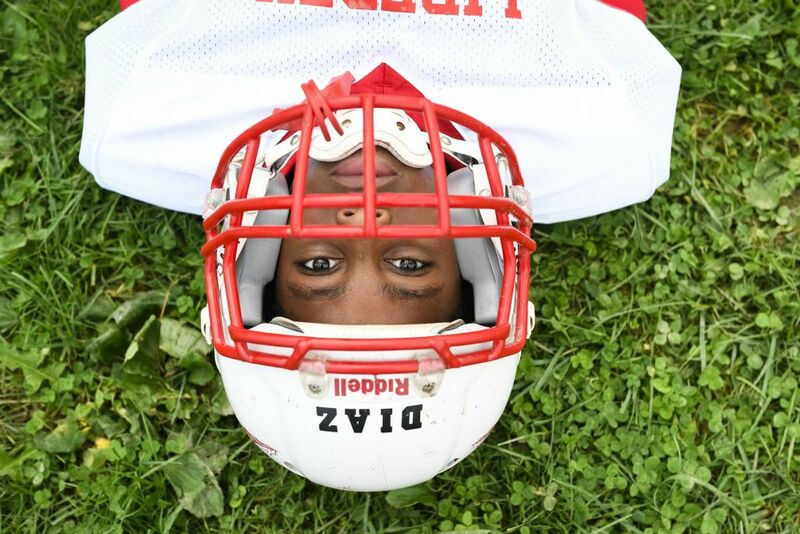 This is my interpretation of “life in flux” through the different levels of football in Liberty, NY. Karen is a warrior, and with a great team in her corner, she’s been fighting since the day of the diagnosis. 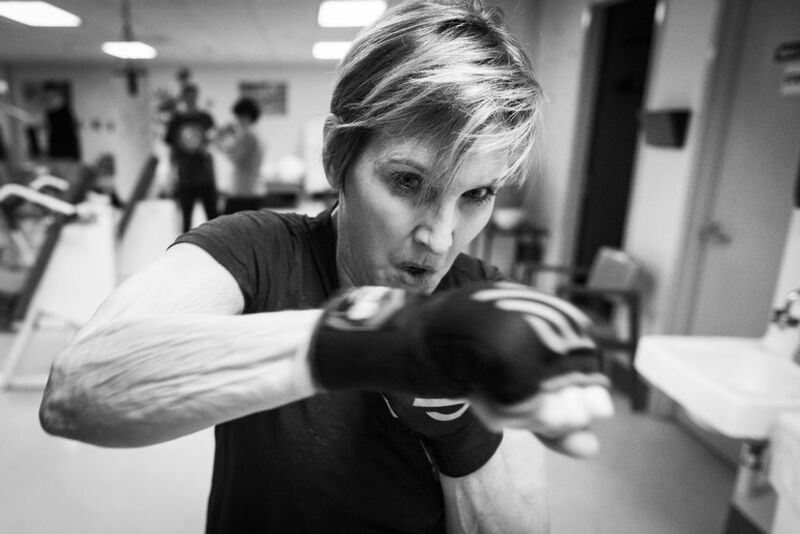 Rock Steady Boxing is a non-profit organization that helps Parkinson’s disease patients “improve their quality of life through a non-contact boxing based fitness curriculum.” Karen Cretaro participates in four classes a week and feels like it is truly helping her deal with some of the effects of Parkinson’s while slowing down its progression. Her husband, Mike Cretaro, takes care of the nutritional aspect of treating Parkinson’s. He often cooks her meals with ingredients that are supposed to aid symptoms associated with Parkinson’s after he reads about the food’s benefits online. He also accompanies her to the biannual diagnostics test that is completed every six months that determines if the disease has progressed. Karen doesn’t let the disease deter her from doing anything. She cherishes her role as grandmother, often taking care of her grandchildren Domnick and Eliana. She organizes Domnick’s legos and plays dolls with Eliana every Friday when she picks them up from school. Both activities also serves as physical therapy for her disease as he has to constantly coordinate movements.